William was the third child of John and was born on 29th October, 1848. In 1777 he appears on the militia lists (with his brother Peter) as a junior farmer at Teeton. In 1780 he, along with Peter and two others, was leasing a big estate at Spratton, but in 1872 he left the partnership. However, he rented land at nearby Twywell, and apparently farmed this land through most of the 1880's and 1890s. He married Hannah Coalman at Twywell on 30th May, 1787. William gave up his farm at Twywell, possibly because he was in poor health, and the family left Twywell in 1800. In 1777 William and his brother Peter are listed as junior farmers in the militia lists for Teeton. In 1781 this estate is still leased by these partners. In 1801 William Martin has left Twywell. 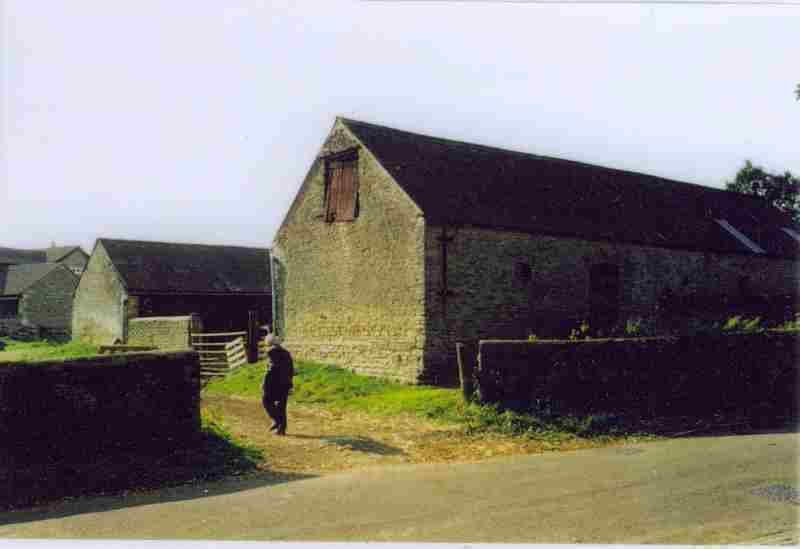 His land appears to have been taken up by B & Wm Leete and added to their other farm. I suspect William would have liked to return to the Spratton area, but knew by 1801 that brothers John, Peter and Robert had arranged the land among themselves, and although John had died his estate had gone to Peter. But, if the William Martin whose death has been found in Islington in 1803, is ours, he died at a similar age to his brother John. Another possiblity is that the family went to live at Newington. This parish record has yet to be checked. William reappears in the Parish Record of Gt Catworth, Huntingdon. William and Hannah have two children christened there, Michael aged 10 and Mary. Did William take up a small farm to run poultry on which later became thelife style of the third son John? LDS has no christening for Hannah. There are Colemans being christened in Rushtonn 1772-90 (about 8 miles WNW of Twywell). LDS also does not have William and Hanna's children or their marriage.